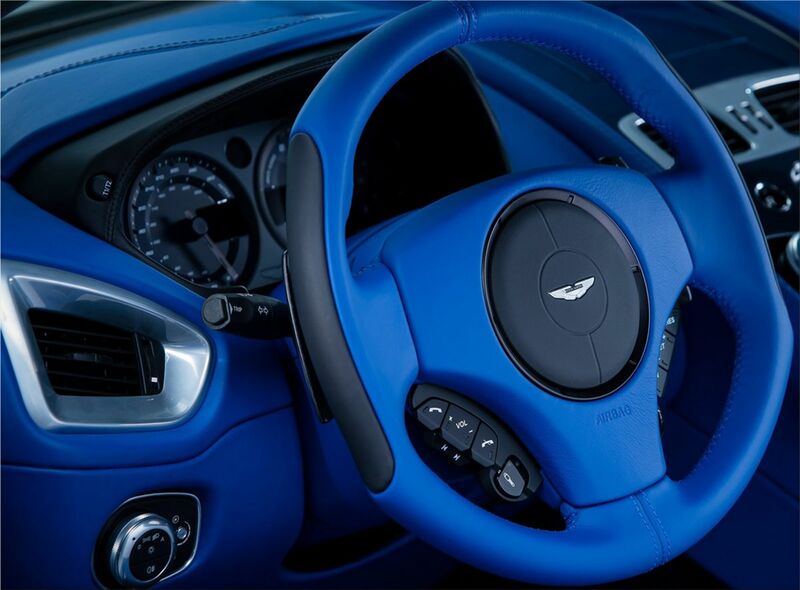 Q by Aston Martin allows customers to refine and customize their cars with precise care to detail. 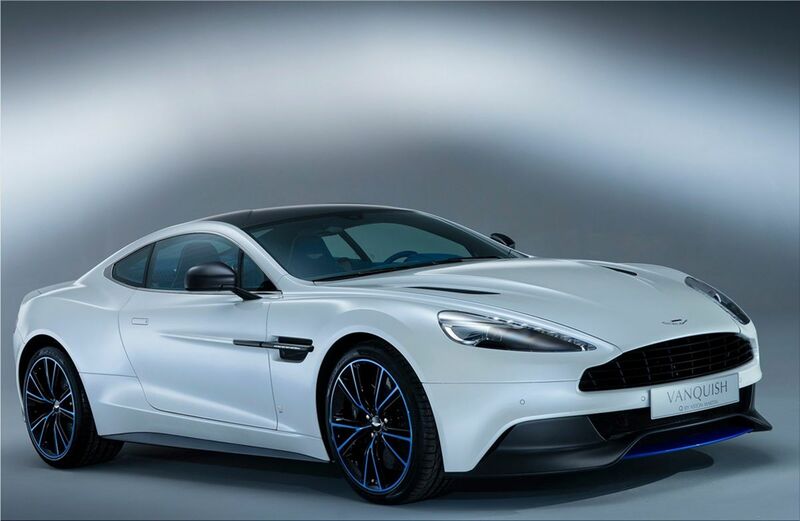 The personalization service for Aston Martin Vanquish Q can be extended to interior and exterior styling, offering just about infinite possibilities for expression. 'Q by Aston Martin' goes far beyond even Aston Martin's extended options list. Q by Aston Martin assists you in designing and producing of just about any luxury item, such as color-matching of a Brompton bicycle to an Aston Martin, encouraging a client's architect to plan their house or creating color themes and materials specifications for a yacht interior - these bespoke services are all within the gift of this remarkable department. Various examples of the personalization service were exhibited at the 2013 Geneva Motor Show. How Do Salary Sacrifice Schemes Benefit Both Employers and Employees?